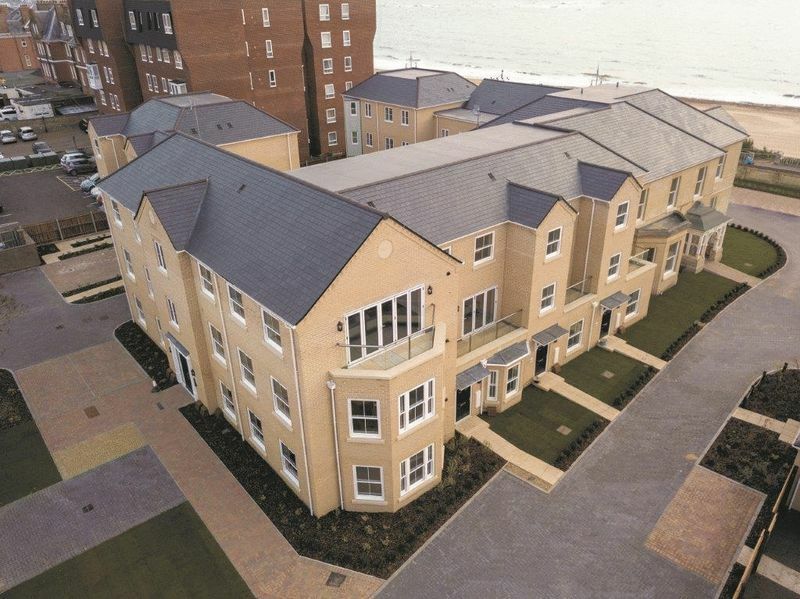 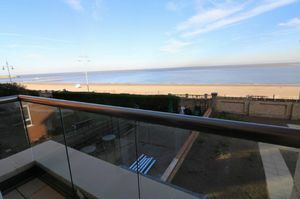 *SEA VIEWS AND BALCONY**OPEN HOUSE every Saturday & Sunday 10am - 1pm. 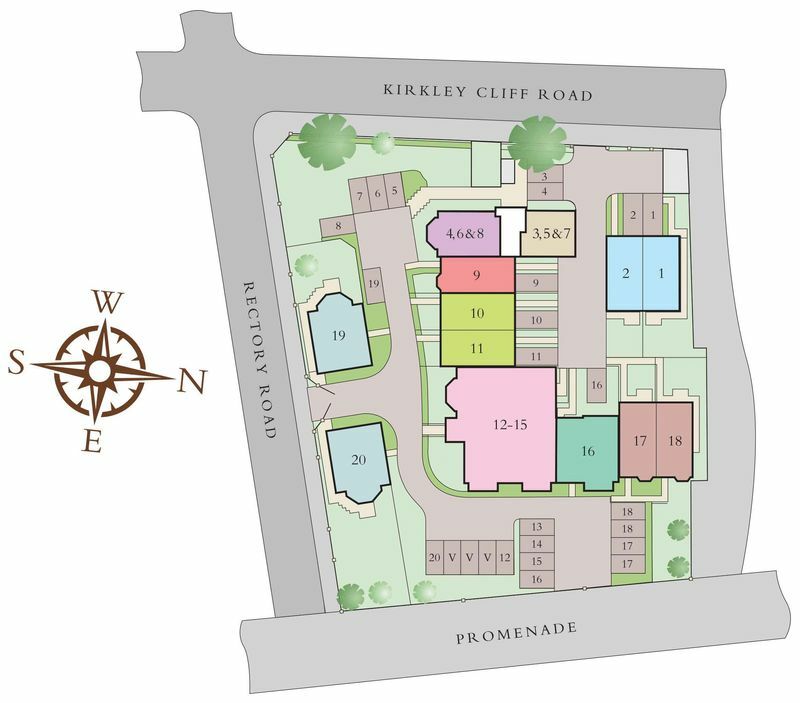 Aldreds and Cripps Developments Ltd are pleased to announce the release of 11 St Mary's Court. Sitting on this superb new development of homes just above from the Blue Flag beaches of Lowestoft. 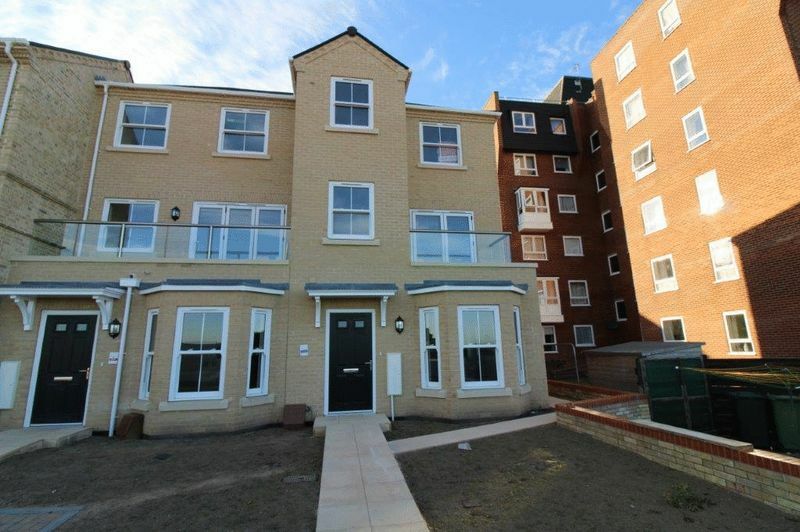 11 St Mary's Court is a three/five bedroom, three storey end terrace town house. Accommodation includes entrance hall, cloakroom, bedroom five/study, kitchen/dining room and utility room on the ground floor. 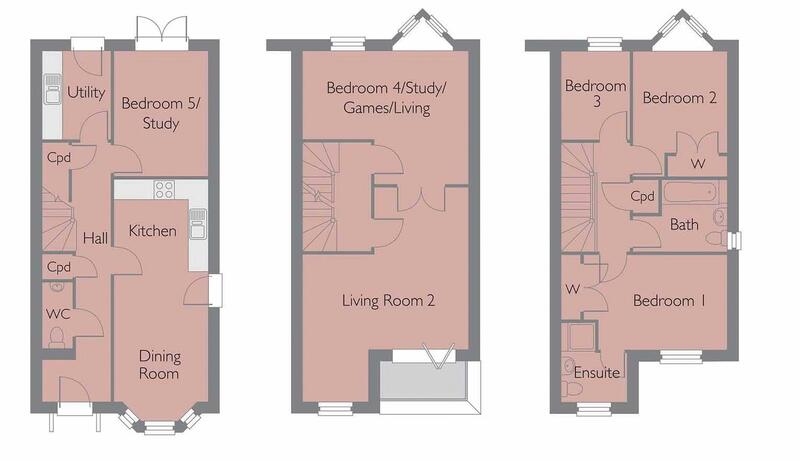 On the first floor there is a landing, bedroom four/study/games/living room with a feature triangular bay window and a further living room with bi folding doors leading to the balcony. 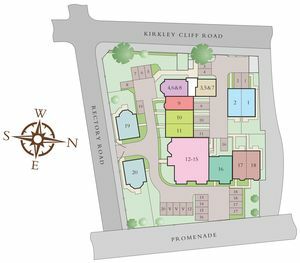 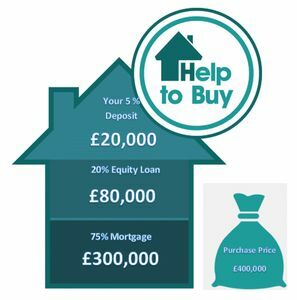 On the second floor there is a landing, three bedrooms, master with ensuite shower room, bedroom two with a feature triangular bay window and a family bathroom. The property offers the benefits of gas underfloor heating to the ground floor and via radiators to the upper floors, sealed unit triple glazed windows and two allocated parking spaces .